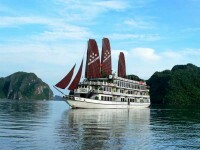 This tour offers you an unforgettable experience by taking you around some of Southern Vietnam’s most memorable sites. 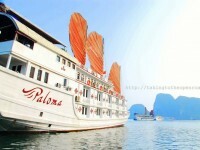 From the electric atmosphere of Hochiminh city to peaceful & romantic Dalat. 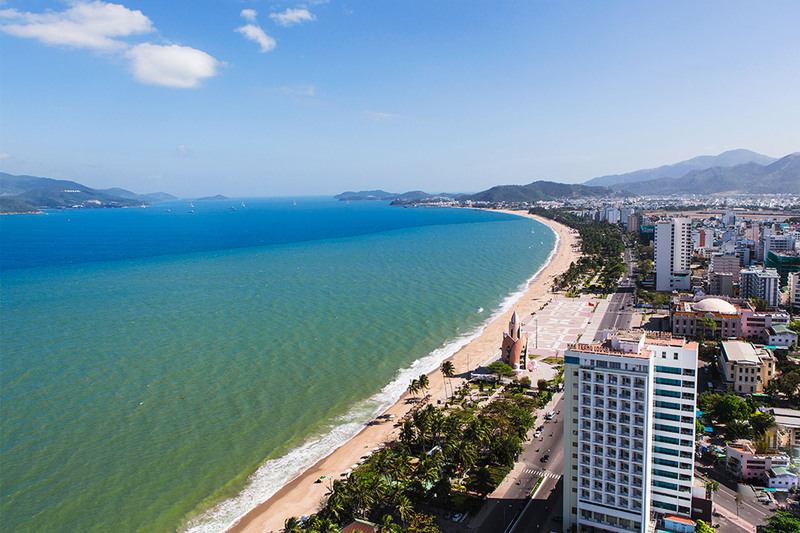 Experience sunny Nhatrang and dip your-self into cristal sea water here on the most beautiful beach of Vietnam. 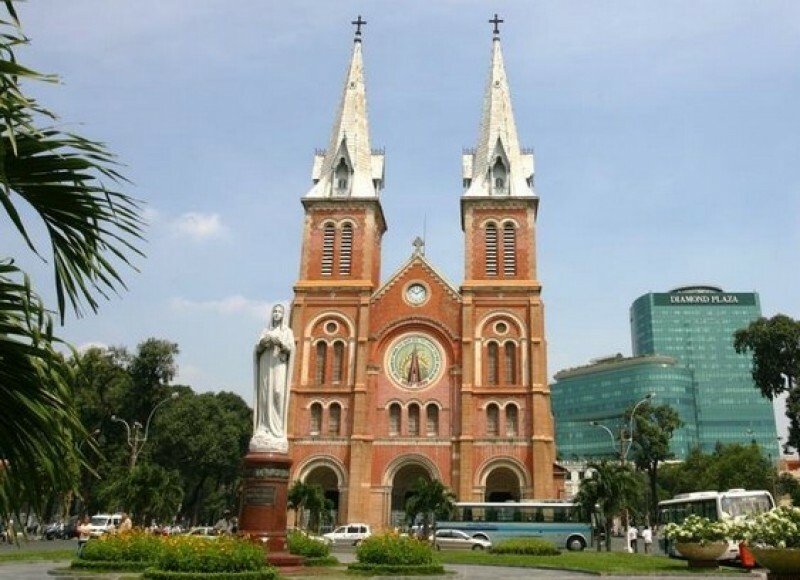 Upon arriving at Ho Chi Minh City’s Tan Son Nhat Airport, you will be welcomed by one of our Red Lotus Travel team members and brought to your hotel in a private car. As arrival times vary and international travel can be quite exhausting, we leave the remainder of the day open. 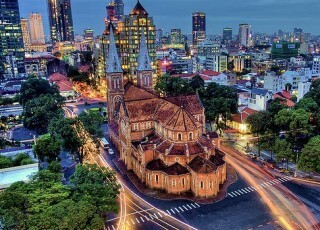 Overnight in Ho Chi Minh. After breakfast our driver and tour guide will pick you up start your trip to depart for My Tho, the town lies on the left side of the Mekong River. 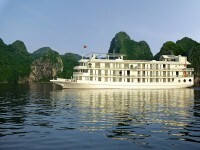 Boarding the sampan and cruising down the river around the four beautiful islands known as Dragon, Unicorn, Phoenix and Tortoise islands. Stop over at Unicorn Island, go walking around country lane and seeing orchards, enjoy tropical fruits, folk song music which performed by the local people. Visit the fruit plantation. 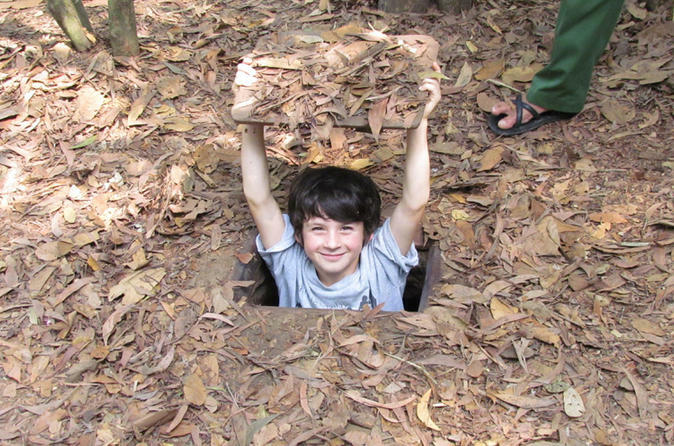 Riding a hand-rowed sampan through Thoi Son canal and treat yourself in the beauty of the countryside, visit the family business, visit honey-bee farm, enjoy honey tea and coconut candy workshop. Have lunch at local restaurant. 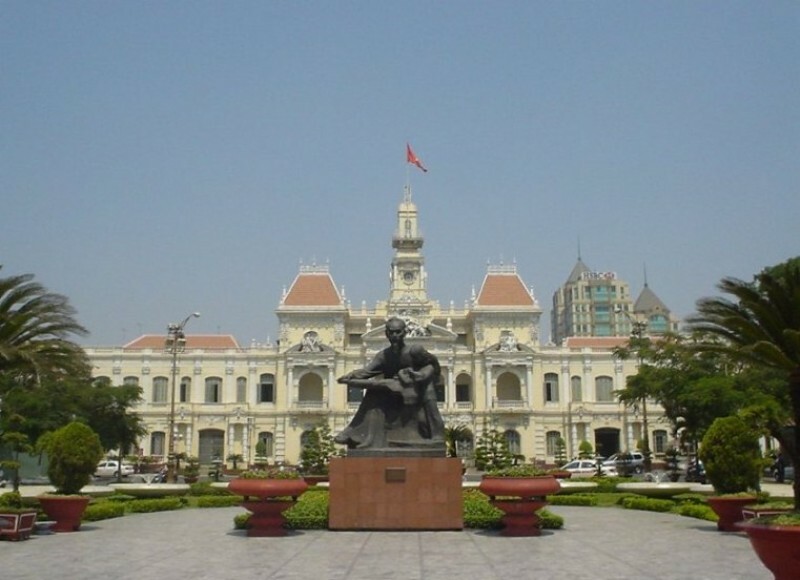 In the afternoon, transfer you to Cantho. Overnight Cantho. 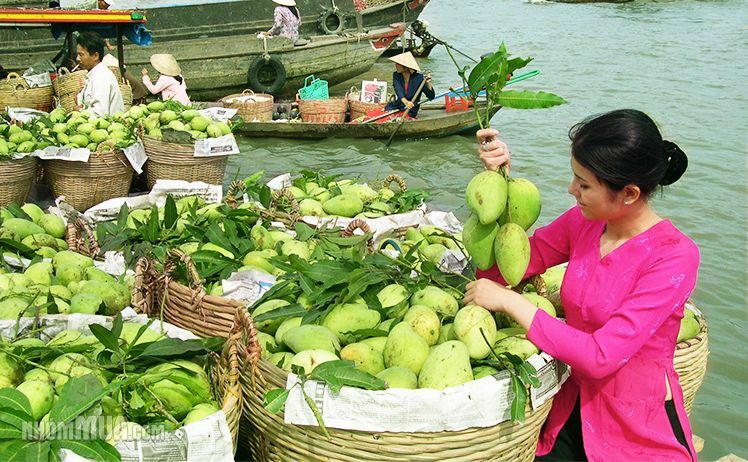 Wake up early in the morning for an early breakfast at your hotel, we will start a cruise along Cantho river to visit Cai Rang floating market, joining with local people to buy special fruits or other local products. 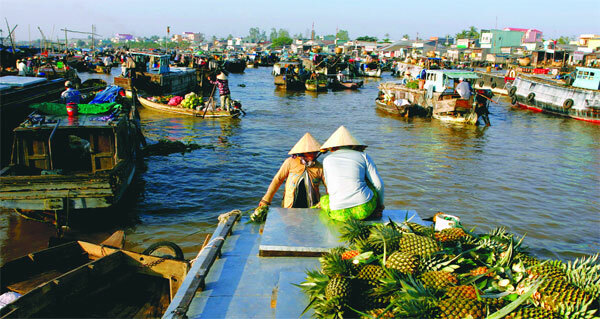 You can try some local fruits like mango, fine-apples or try some drinks like coffee, cold beers from floating shops… Finish your boat trip at around 10 am, you can have shower before checking out your room, then return to Ho Chi Minh City. Lunch will be served at My Tho City and our trip will finish in the late afternoon. 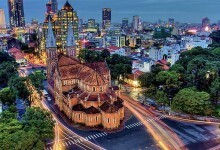 Overnight in Saigon. After breakfast, our guide will pick you up and transfer you to Dalat. It takes about 7 hours. 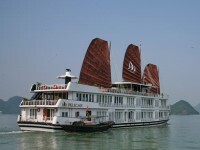 On the way you will have chance to visit Datanla Waterfall and Dragon pagoda - colorful decorated temple. 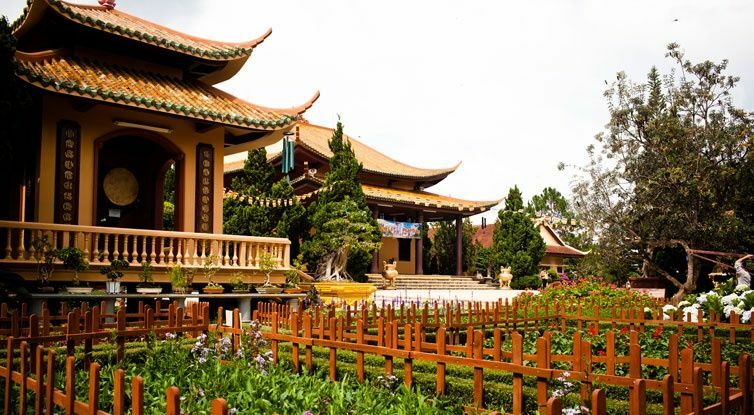 Then, you will visit Truc Lam Zen Monastery on Phoenix Mountain, one of the most beautiful temples in Vietnam and Tuyen Lam lake. 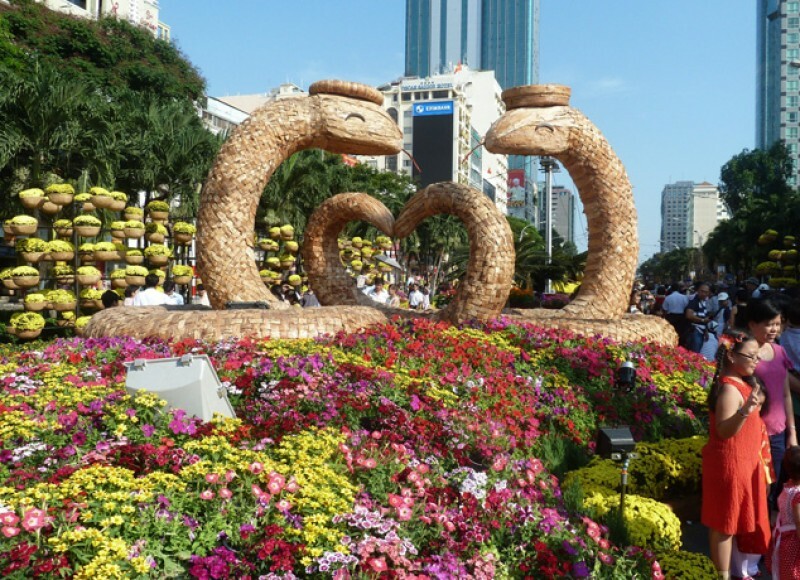 Then you have free time to relax in Dalat - a romantic city. Overnight at hotel in Da Lat. 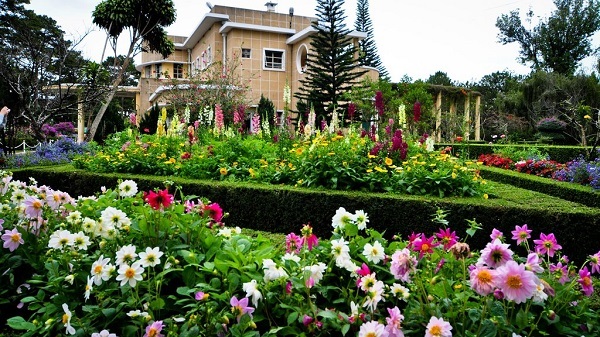 After breakfast at hotel proceed to Da lat flower garden covering an area of about 7000 sqm where orchid hydrangeas, roses, pansies, mimosas and peach blossoms among the 300 different kinds of common flower, visit Dalat Train Station built by French and then visit to Bao Dai’s summer Palace. Lunch at local restaurant. 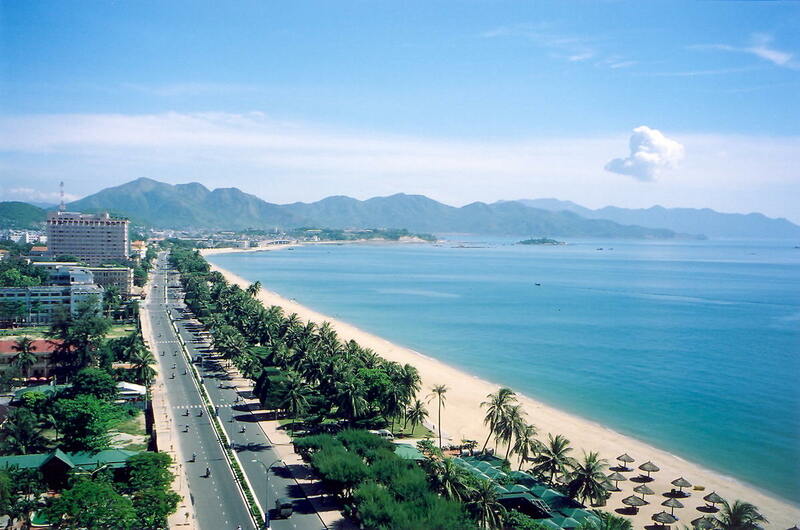 In the afternoon, drive to Nhatrang. It takes about 3 hours. 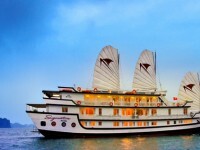 Arrival Nhatrang, check in your hotel to relax. Overnight at hotel in Nhatrang. 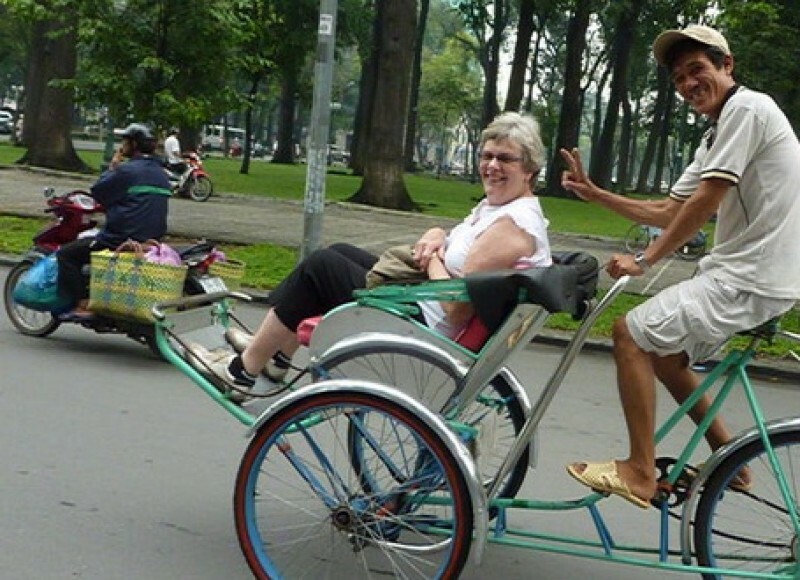 After breakfast, our guide will pick you up and transfer you for city tour. You will visit the Vietnam Oceanographic Institute to see the whole collection of sea creatures in Nhatrang Bay. After that, you will go to Long Son Pagoda, next place to visit Po Nagar Cham Tower. Then processed to see the Chong Promontory Rocks. Lunch will be served at local restaurant. After lunch, our driver will transfer you to Muine. On the way to Muine, You will be fulfilled by the beautiful white sand dune. It is more fantastic time for seeing the sunset. Then, check in your hotel. 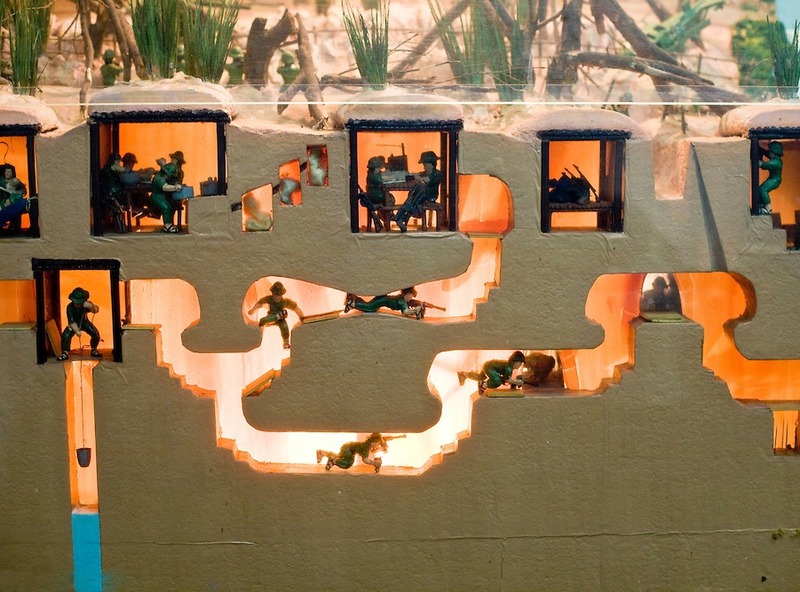 Overnight in Muine. You should get up early in the morning to visit sand dune ( 05h:00 - 06h:00 am). You will be fulfilled by the beautiful white sand dune. It is more fantastic time for seeing the sunrise, slip on the sand. Visit Yellow sand dune. From the top of the Yellow one, you can see all of the scenery of Mui Ne when you can discover the daily activities of the fishing farm. Then, we stop at Fairy stream where you can not miss in Mui Ne because it is a really nice place. 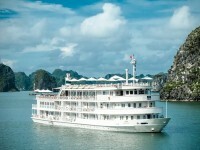 We would like to express our sincere thanks for considering and (hopefully) choosing to travel with Red Lotus Travel. We are confident that you will thoroughly enjoy every moment of your trip and every corner of our beautiful country. Meals (11 meals): daily breakfast (B) at your hotel, lunch (L)/ dinner (D) where stated.